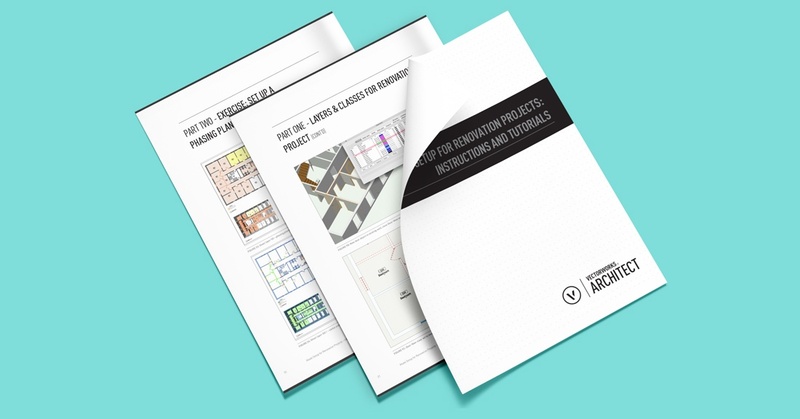 This document outlines and demonstrates how to set up your files in both a 2D workflow and a BIM workflow to successfully provide required documents (2D output), such as a demolition plan or phasing plan. Example files to accompany the workflow can be found here. Remember, if you ever need any tech tips, feel free to reach out to us at tech@vectorworks.net or @VectorworksHelp on Twitter.